NGP has more than 40 years of experience providing benefits within the airlines industry. Supplemental and group benefit plans are customized to meet the needs of those working in the industry. NGP’s experienced enrollment team is able to reach employees at their worksite to communicate plan offerings and service existing insureds. NGP works with a variety of unions within the pharmaceutical industry. Supplemental benefit plans have been offered for more than 10 years, and these relationships continue to grow. NGP’s enrollment team is flexible in scheduling on-site enrollments that are convenient to the workers in the industry. NGP has more than 10 years of experience working with unions in the manufacturing industry. Offering supplemental and group benefit plans to union members, NGP is able to work with each group to provide plans specific to their workers. 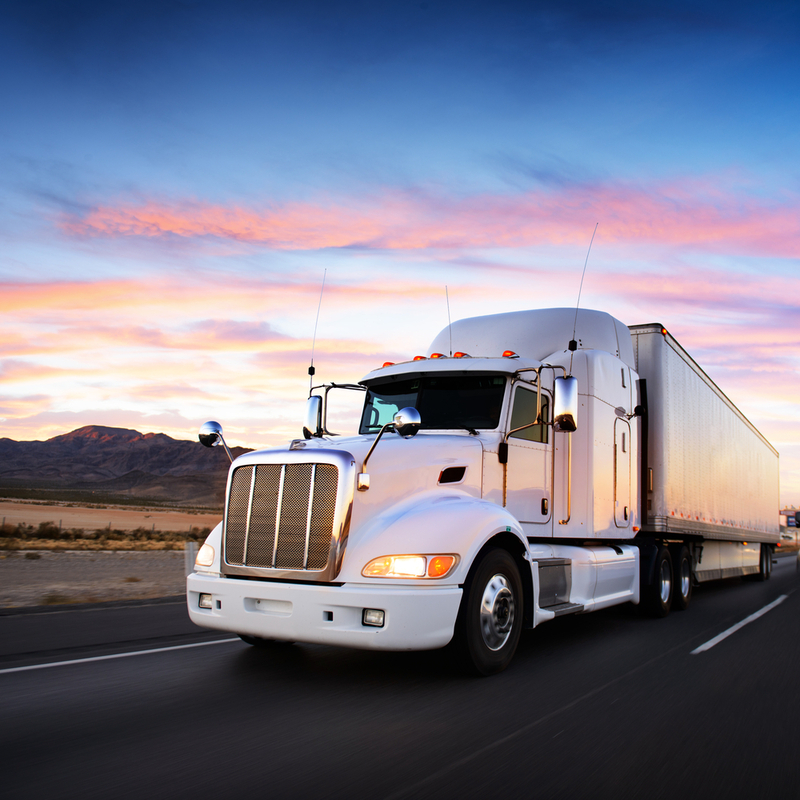 For more than 15 years, NGP has been providing supplemental benefits to union members in the trucking industry. Offering customized plans to members, NGP’s enrollment team is able to schedule worksite enrollments that are convenient to their members. NGP works with many large mass transit systems to provide supplemental and group benefit plans to union members. Relationships with mass transit union groups started more than 20 years ago. With knowledge on the needs of mass transit workers, NGP is able to provide benefit plans that meet their needs. Working with unions in the utilities industry, NGP has provided supplemental benefits to hundreds of members. Supplemental benefit plan designs are unique to each utility group to provide coverage when they need it most. NGP has conducted enrollments with licensed agents in all fifty states and Guam.